The semi-annual events bring together young alumni with more veteran professionals from our community to learn about different fields, and to connect! We also offer mentorship matches, to help you use the Ramah Berkshires alumni network to advance your skills and career. Follow our Facebook page for the most up-to-date listing of upcoming events. 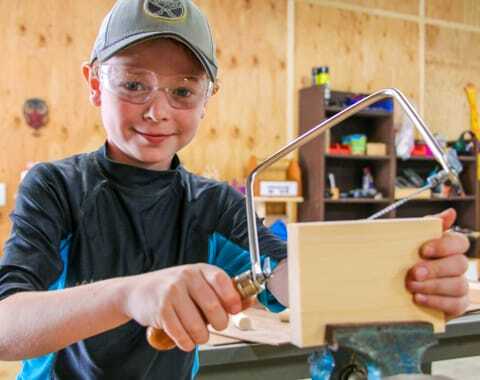 This annual event brings together Ramah Berkshires alumni and their friends and families to do projects that will benefit New Yorkers in need. Projects include sorting donated clothes, preparing craft kits for children, making sandwiches and snack packs for a local shelter, and making cards to send to soldiers. Follow our Facebook page for details about this year’s Yom Give Back. Each year, members of our alumni community and their families are invited back to camp for a fun-filled Labor Day Weekend. 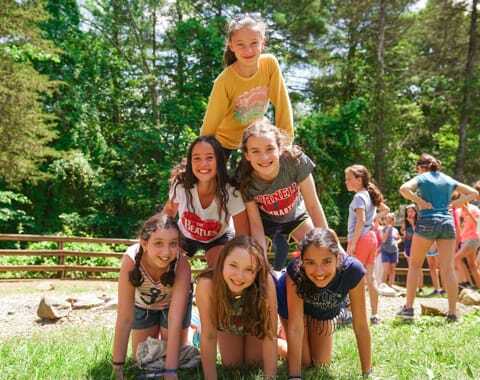 Program highlights include: Ramah-style Shabbat services and meals; sports; an opportunity to try out many of Camp’s “Al Hagova” (outdoor adventure) activities, including the rock wall and ropes course; a carnival on Sunday; swimming and boating in the agam (lake), and more! Registration generally opens in May. For more information, contact us.